Bristol carpets have been running as a family business for over 50 years supplying and fitting flooring in the Bristol and surrounding areas. 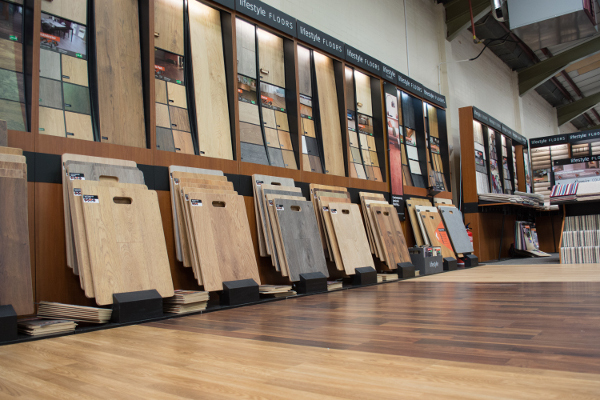 We offer a broad range of Flooring for all customers, we also offer a free measuring/estimating service and have a very quick turn around for fitting. 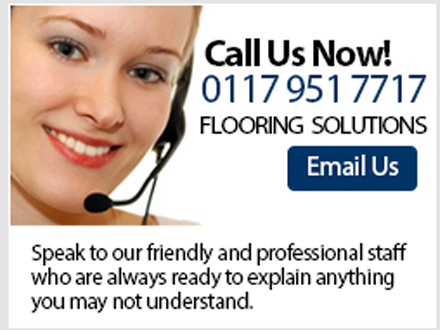 All our fitters have been working with us for some years and are on hand to install your brand new flooring whether it be carpet, vinyl, L.V.T, real wood or laminate. 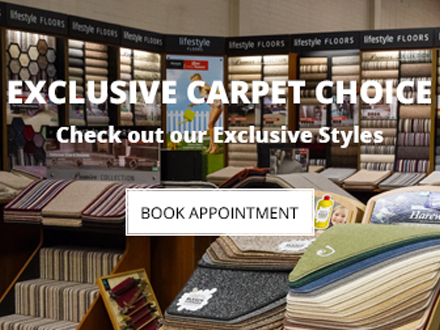 So why not hit the link and fill out an enquiry form for a home visit, or pop into our large showroom to pick your perfect flooring. We are open seven days a week and bank holidays so choose a time that's convenient for you and come and see a member of our family who is more than glad to help.